SCRUBS: In the unreal world of Sacred Heart Hospital, intern John “J.D” Dorian learns the ways of medicine, friendship and life. Dr. Cox: …And bam! The shine’s off the apple. And that’s when you find out that that pretty little girl you married isn’t a pretty little girl at all. No, she’s a man-eater. And I’m not talking about the “whoa-whoa, here she comes” kind of man-eater. I’m talking about the kind that uses your dignity as a dishtowel to wipe up any shreds of manhood that might be stuck inside the sink. Of course, I may have tormented her from time to time; but, honest to God, that’s what I thought marriage was all about. So much so that, by the end of that relationship, I honestly don’t know who I hated more – her or me? I used to sit around and wonder… why our friends weren’t trying to destroy each other, like we were. And here, it turns out, the answer’s pretty simple: They weren’t unhappy. We were. Relationships don’t work the way they do on television and in the movies. Will they, won’t they, and then they finally do and they’re happy forever… gimme a break. Nine out of ten of them end because they weren’t right for each other to begin with and half the ones who get married get divorced anyway, and I’m telling you right now through all the stuff I have not become a cynic, I haven’t. Yes, I do happen to believe love is mainly about pushing chocolate covered candies, and, you know, in some cultures, a chicken. You can call me a sucker, I don’t care, because I do believe in it. Bottom line is, couples who are truly right for each other wade through the same crap as everybody else, but the big difference is they don’t let it take them down. One of those two people will stand up and fight for that relationship every time if it’s right and they’re real lucky. One of them will say something. 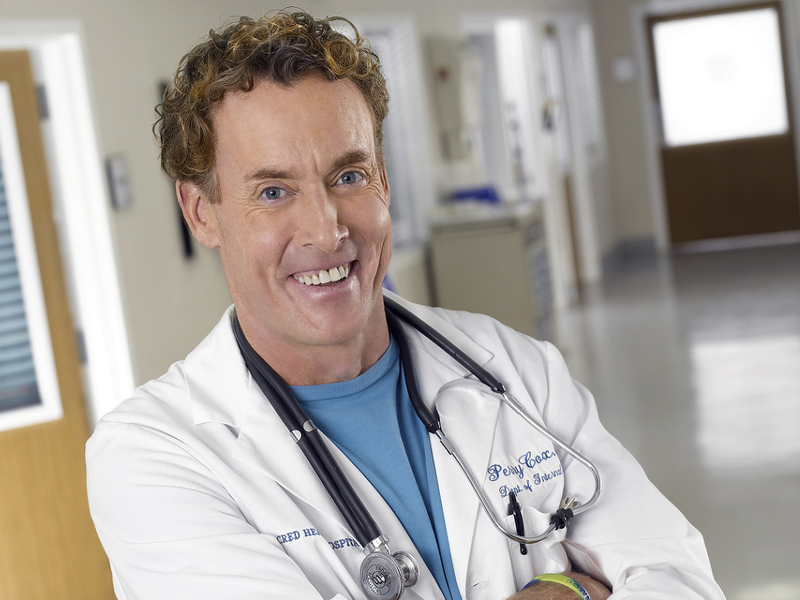 John C. McGinley portrays Perry Cox (seasons 1–9), an attending physician who becomes the Chief of Medicine at Sacred Heart in season 8. J.D. considers Cox his mentor despite the fact that Cox routinely criticizes him, belittles him, and calls him female names. Cox frequently suggests that this harsh treatment is intended as conditioning for the rigors of hospital life. 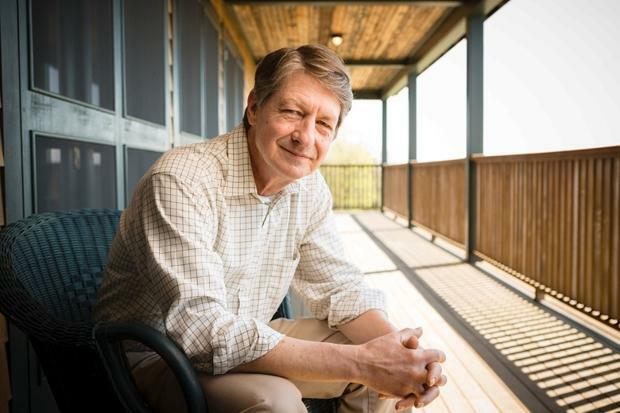 On rare occasions, he expresses grudging approval and even pride at J.D.’s accomplishments and his genuine concern for his patients, though his affection and respect for J.D. is apparent despite the infrequency of its expression. Dr. Cox is dedicated to the welfare of his patients, leading to frequent clashes with Bob Kelso. In season 9 he is seen working as a professor at Winston University while continuing his duties as Chief of Medicine. Another show, I have never seen, well except when flipping through the channels, I might have stopped at it briefly. 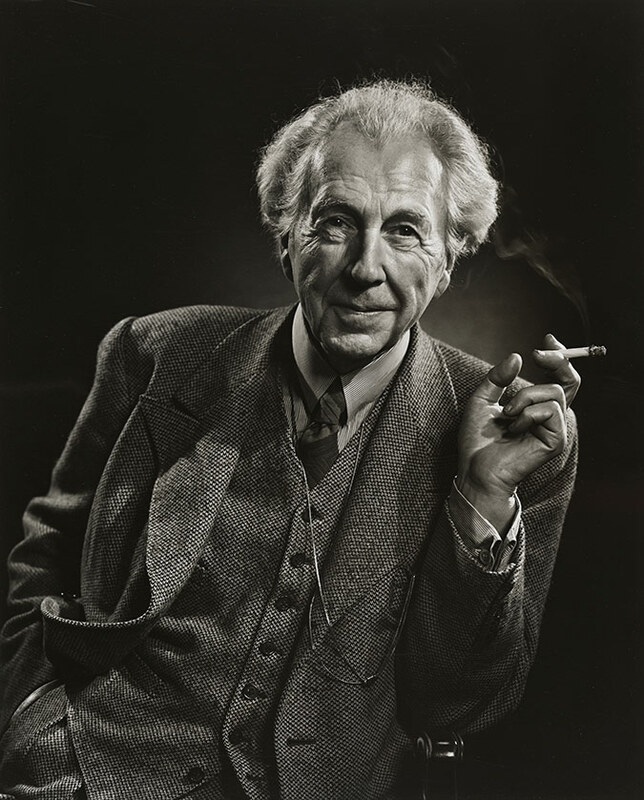 Frank Lloyd Wright (born Frank Lincoln Wright, June 8, 1867 – April 9, 1959) was an American architect, interior designer, writer, and educator, who designed more than 1,000 structures and completed 532. 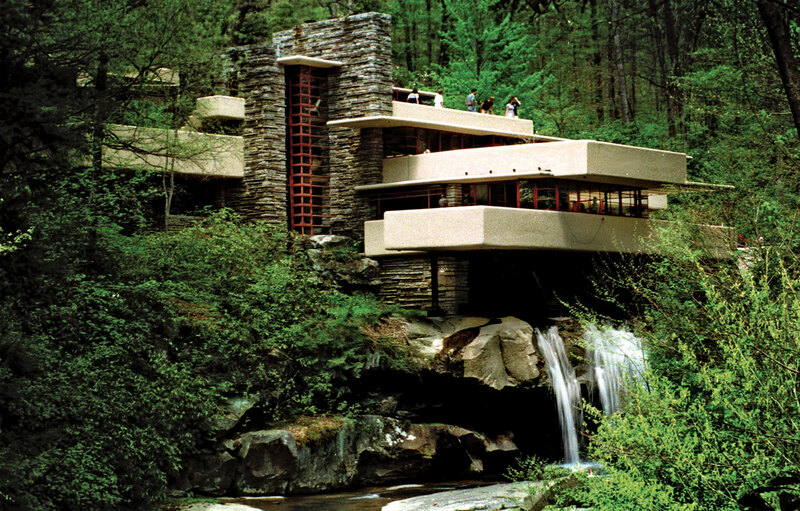 Wright believed in designing structures that were in harmony with humanity and its environment, a philosophy he called organic architecture. This philosophy was best exemplified by Fallingwater (1935), which has been called “the best all-time work of American architecture”. Wright was a leader of the Prairie School movement of architecture and developed the concept of the Usonian home, his unique vision for urban planning in the United States. 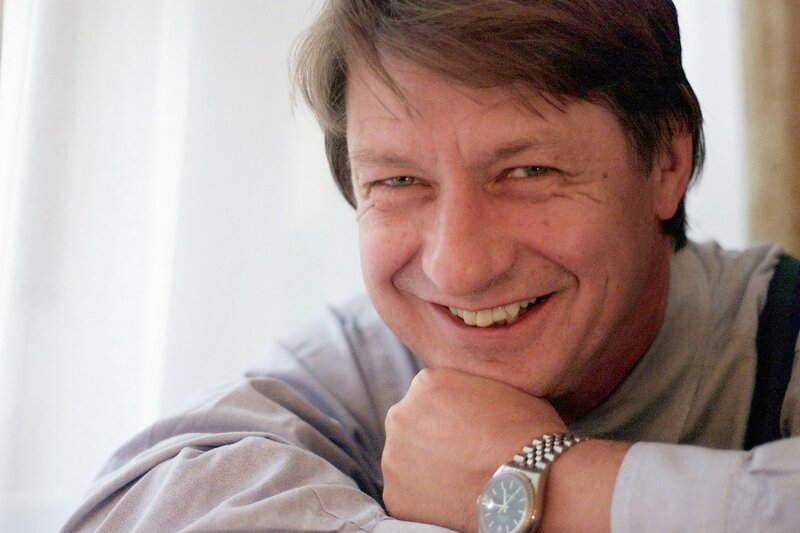 P. J. O’Rourke was born and raised in Toledo, Ohio, and attended Miami University and Johns Hopkins. He began writing funny things in 1960s “underground” newspapers, became editor-in-chief of National Lampoon, then spent 20 years reporting for Rolling Stone and The Atlantic Monthly as the world’s only trouble-spot humorist, going to wars, riots, rebellions, and other “Holidays in Hell” in more than 40 countries. He’s written 16 books on subjects as diverse as politics and cars and etiquette and economics. 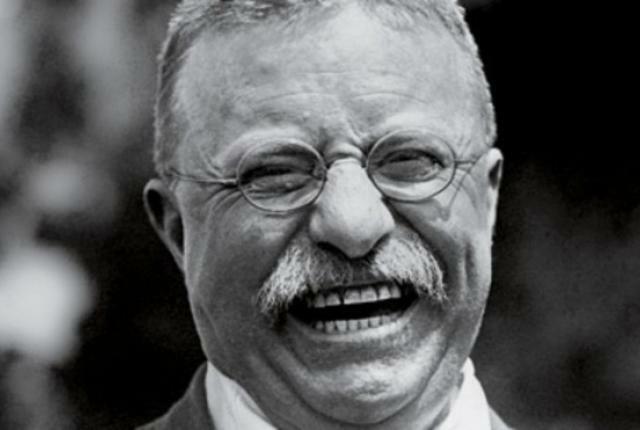 His book about Washington, Parliament of Whores, and his book about international conflict and crisis, Give War a Chance, both reached #1 on the New York Times best-seller list. He is a contributing editor at The Weekly Standard, H. L. Mencken fellow at the Cato Institute, a member of the editorial board ofWorld Affairs and a regular panelist on NPR’s Wait_ Wait_ Don’t Tell Me. He lives with his family in rural New England, as far away from the things he writes about as he can get. Friday Night Lights is an American drama television series based around a high school football team in the fictional town of Dillon, Texas. It was developed by Peter Berg, and executive produced by Brian Grazer, David Nevins, Sarah Aubrey, and Jason Katims, based on the book and film of the same name. The series’ primary setting, Dillon, is a small, close-knit community in rural Texas. 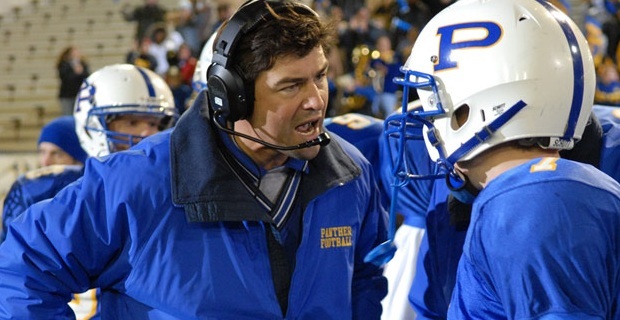 Particular focus is given to team coach Eric Taylor (Kyle Chandler) and his family, Tami and Julie. 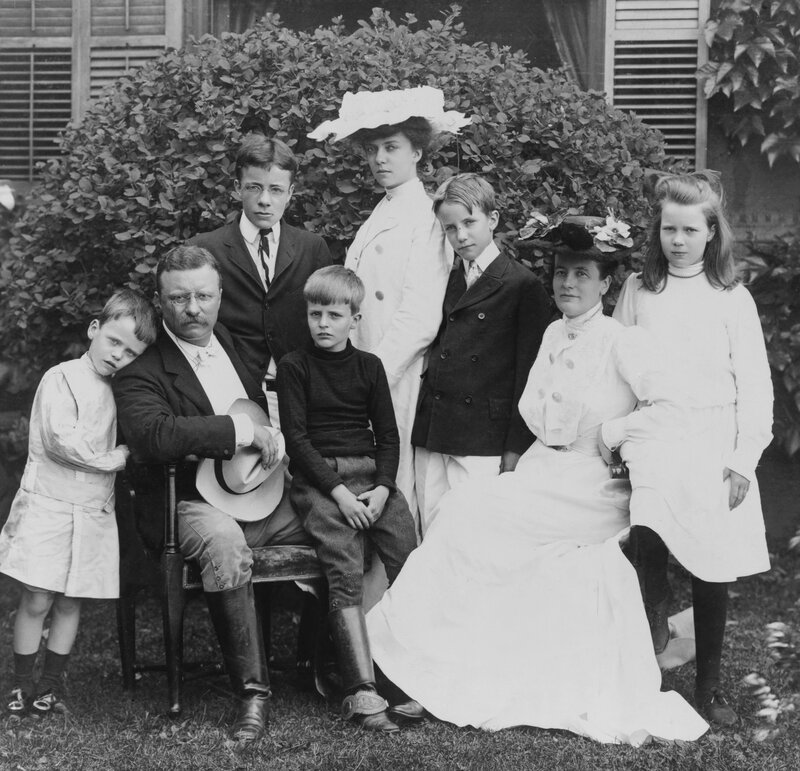 The show uses this small town backdrop to address many issues facing contemporary American culture, including family values, school funding, racism, drugs, abortion and lack of economic opportunities. When Jason Street went down in the first game of the season, everybody wrote us off. Everybody. And here we are at the championship game. Right now 40,000 people have also written us off. But there are some who do still believe in you, a few who’d never give up on you. When you take that field, those are the people I want in your minds. Those are the people I want in your hearts. Every man at some point is gonna lose a battle. He’s gonna fight and he’s gonna lose. But what makes him a man, is that in the midst of that battle he does not lose himself. This game is not over, this battle is not over. So let’s hear it one more time, together. Clear eyes, full hearts, CAN’T LOSE! 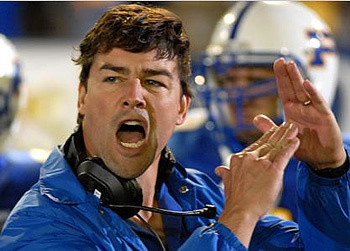 Team Coach Eric Taylor (played Kyle Chandler). Never seen the show, but I do enjoy a good speech about what is important in life. 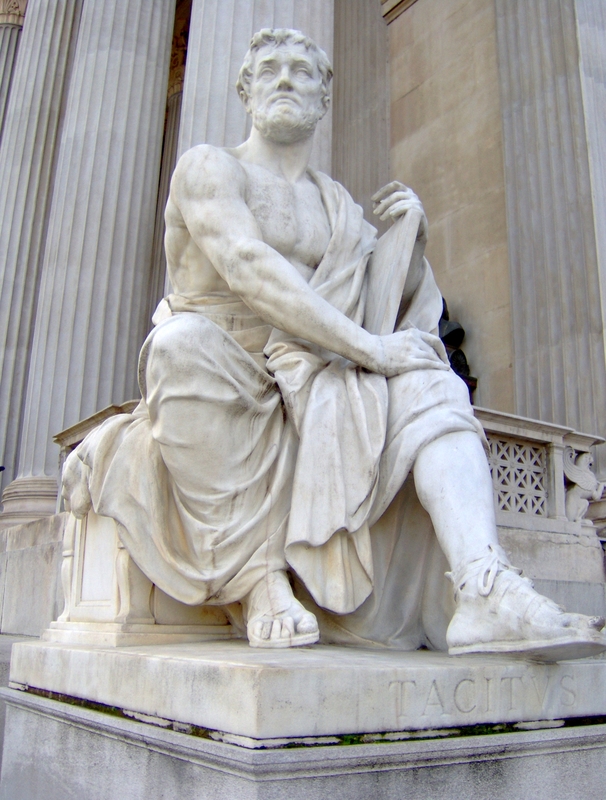 (AD 56 – after 117) was a senator and a historian of the Roman Empire. 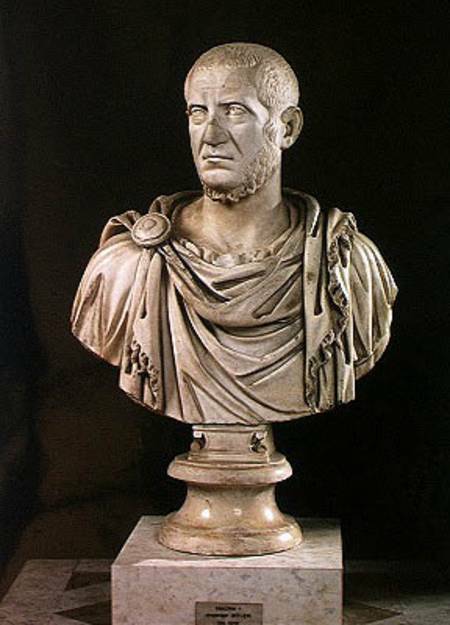 The surviving portions of his two major works—the Annals and theHistories—examine the reigns of the Roman Emperors Tiberius, Claudius, Nero, and those who reigned in the Year of the Four Emperors (AD 69). These two works span the history of the Roman Empire from the death ofAugustus in AD 14 to the years of the First Jewish–Roman War in AD 70. There are substantial lacunae in the surviving texts, including a gap in the Annals that is four books long.